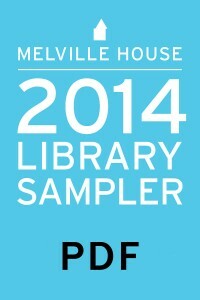 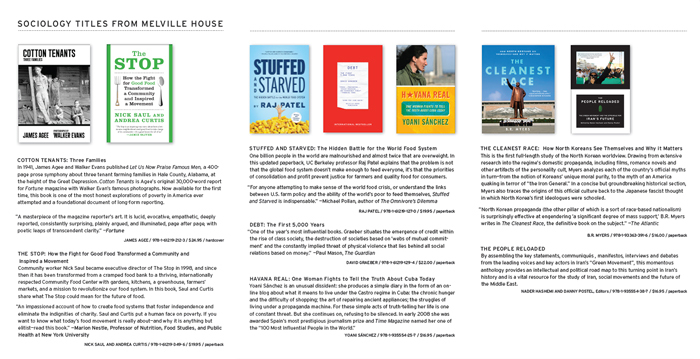 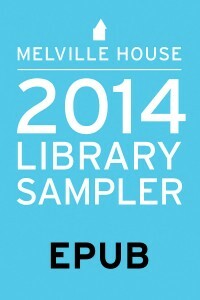 For a preview of the 2014 Melville House list, featuring fiction, nonfiction, and crime from around the world, download our sampler available in both PDF and EPUB. 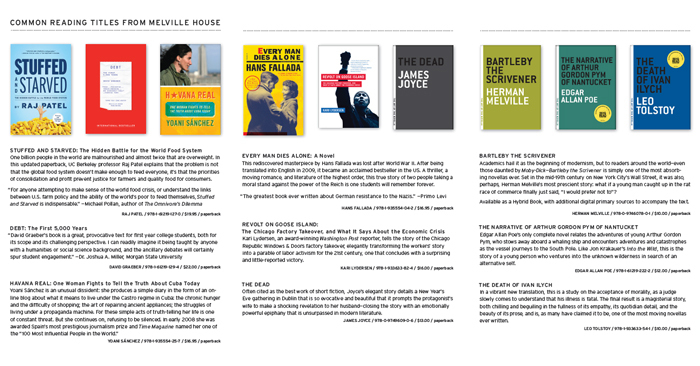 More than mere whodunnits, the literary crime thrillers in the Melville House International Crime series address the socioeconomic and political issues of our times in the tradition of the celebrated founders of noir—Raymond Chandler, James M. Cain, and Dashiell Hammett. 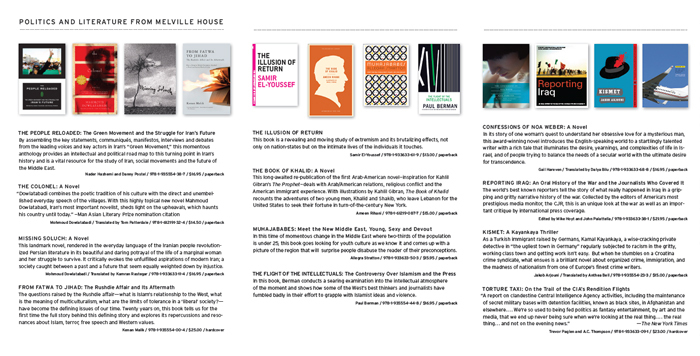 This brochure is an overview of the entire series, with all of the titles available from Derek Raymond, Manuel Vazquez Montalban, Wolf Haas, Didier Daeninckx, Marek Krajewski, and Mukoma Wa Ngugi.